Veloce ® cycling and bike rental company : daily self excursion in Venice region, cycling along the villas of Riviera del Brenta with Veloce. daily self excursion in Venice region, cycling along the villas of Riviera del Brenta with Veloce. This picture was taken past Sunday at starting point of daily self cycling excursion along the Palladian villas route of Riviera del Brenta, half hour close Venice. 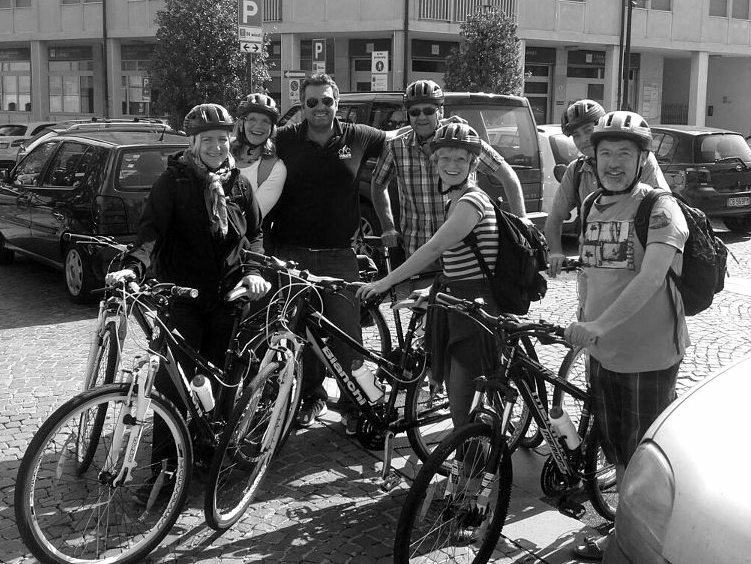 Our company provide route suggestions and high quality bike rental services.